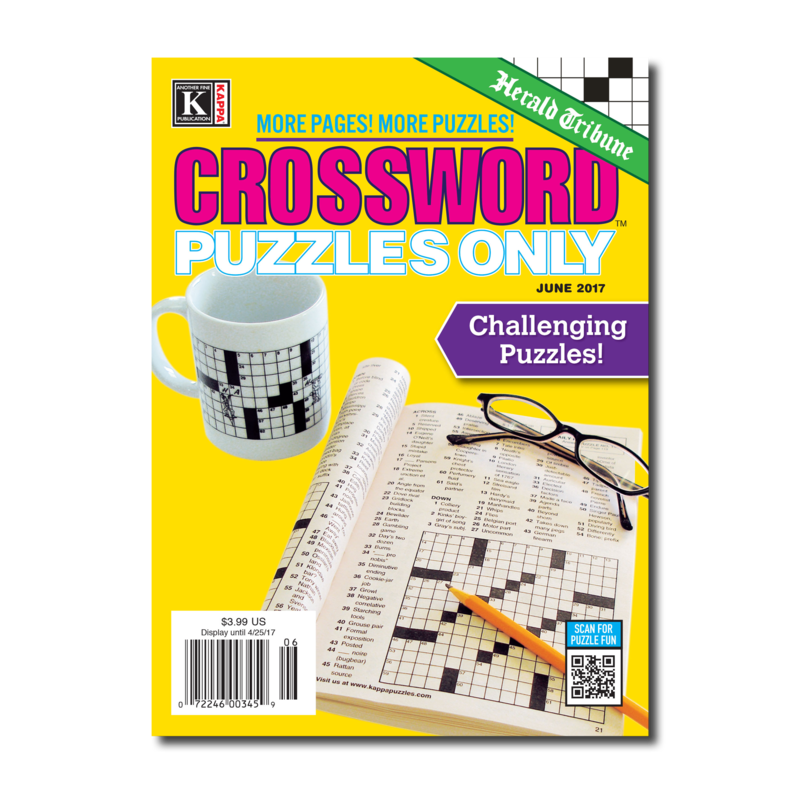 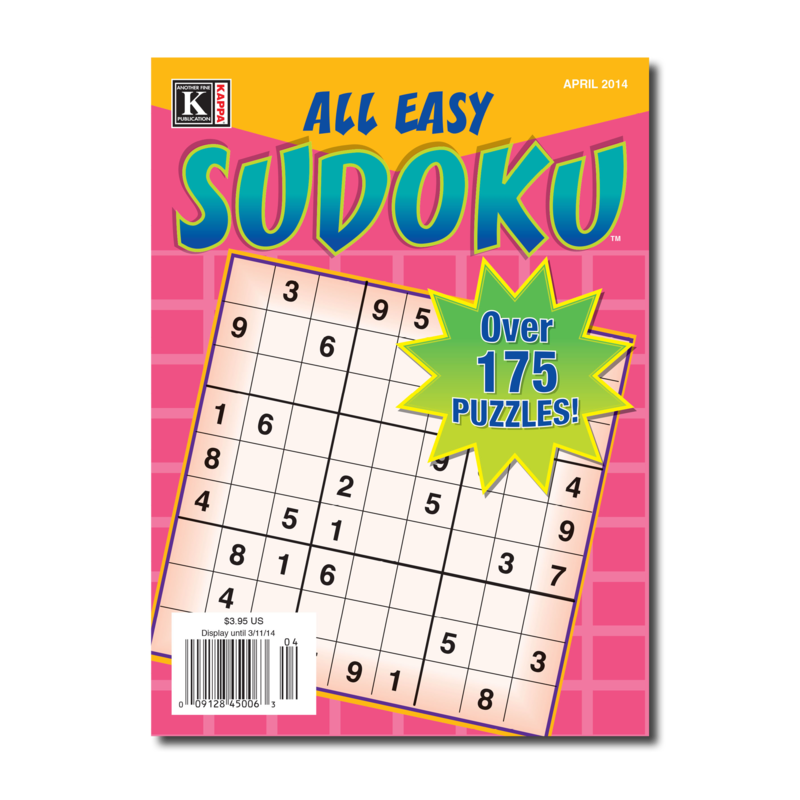 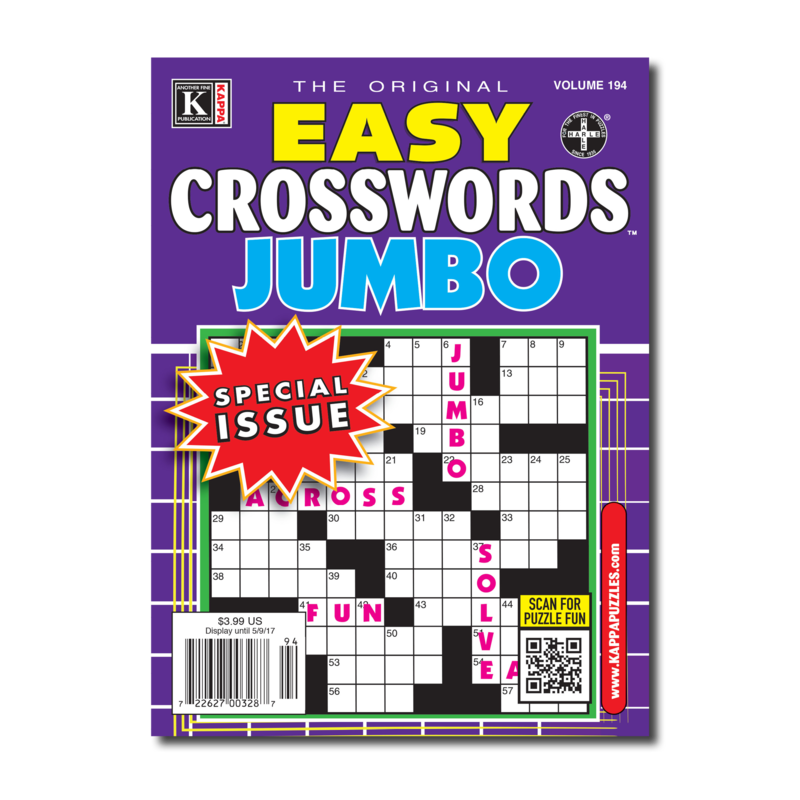 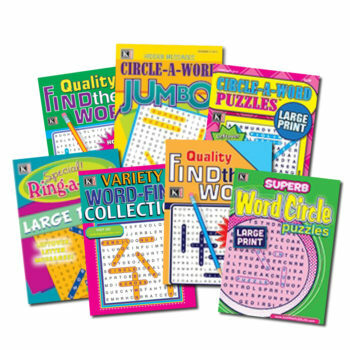 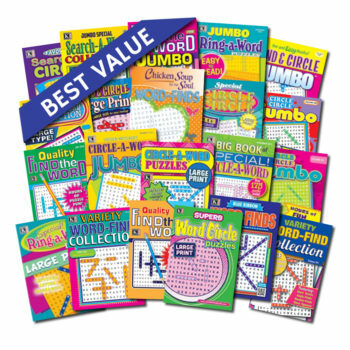 View cart “7 Word Search Magazines” has been added to your cart. 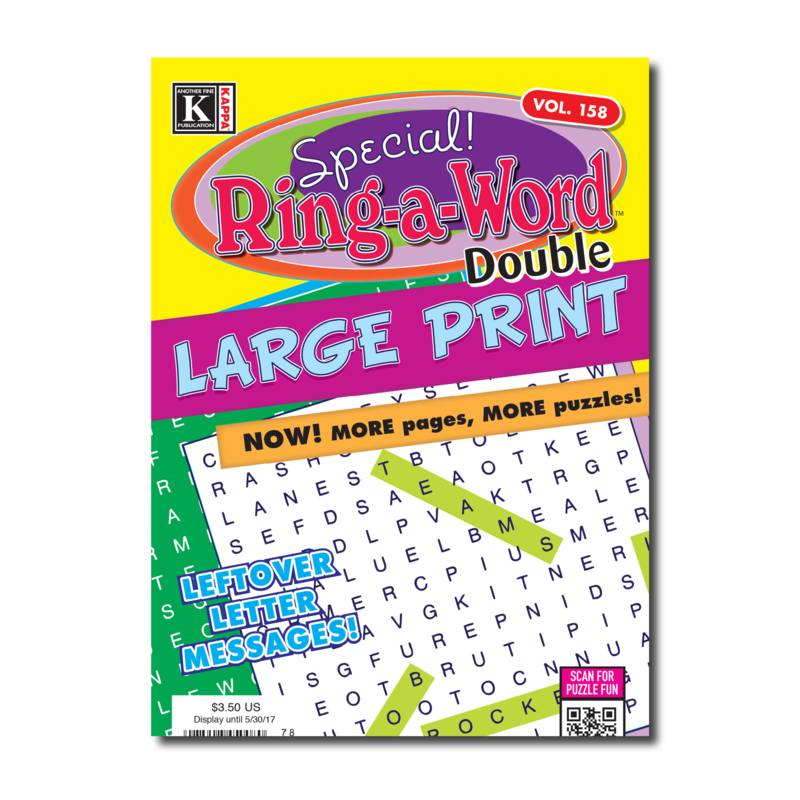 Order and receive a sample Ring-A-Word Large Print magazine delivered right to your door! 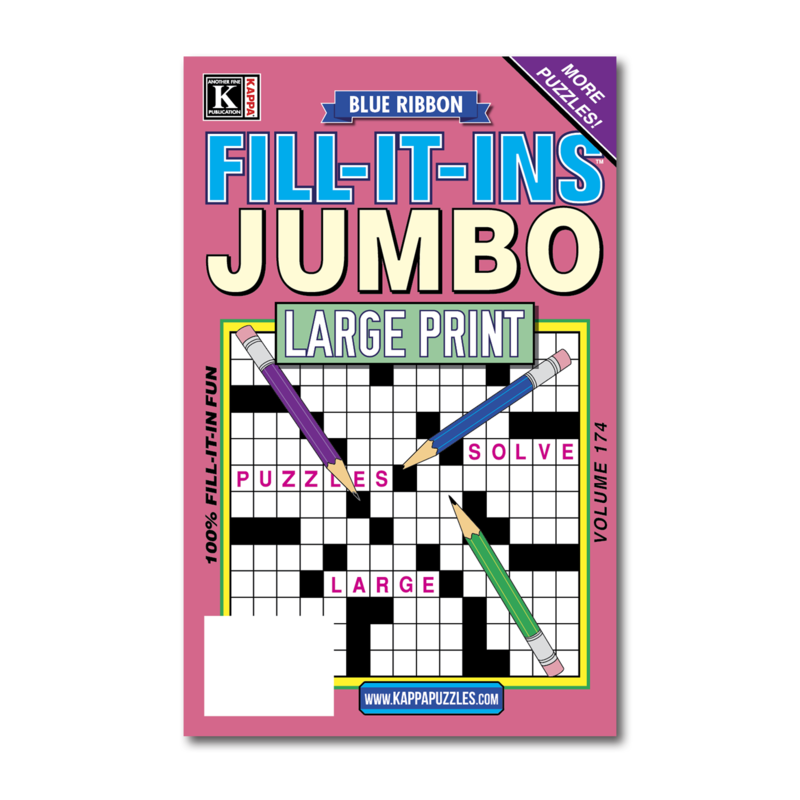 Trim size of sample is 5 3/8″ x 8 1/4″.